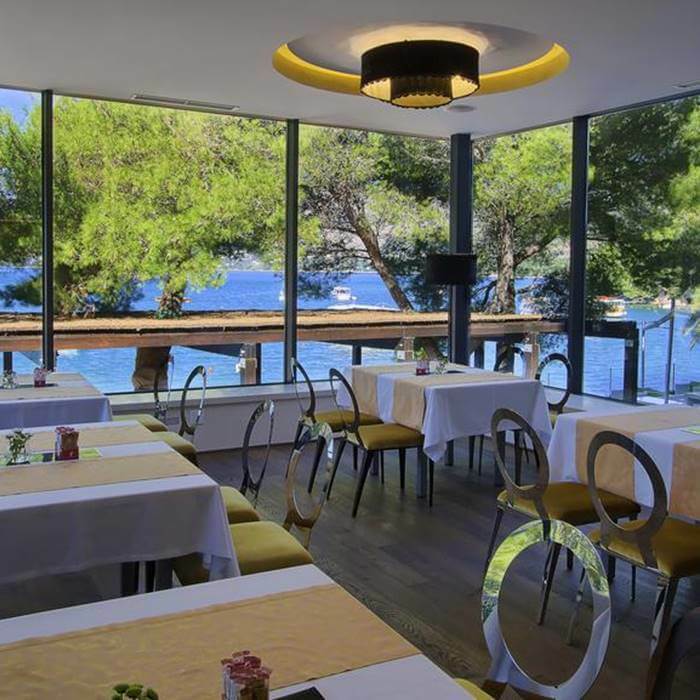 Spend your holiday in comfort at three-star hotel Cavtat in the beautiful Tiha Bay. 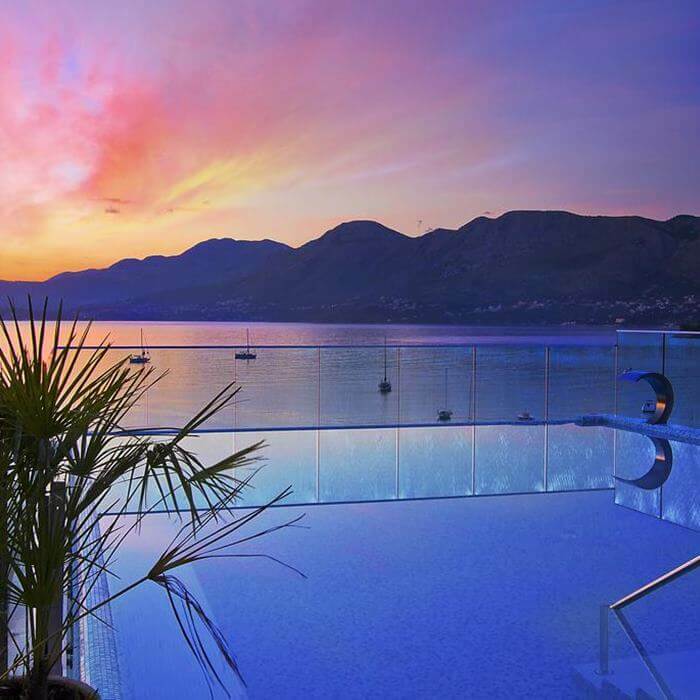 This excellent three-star hotel offers great service and value at an attractive beachfront location in the historical town of Cavtat. Cavtat is an excellent choice for travellers who wish to stay close to Dubrovnik and who love the charm of small, historic coastal towns. Cavtat offers a typical Mediteranean atmosphere, without being too crowded. 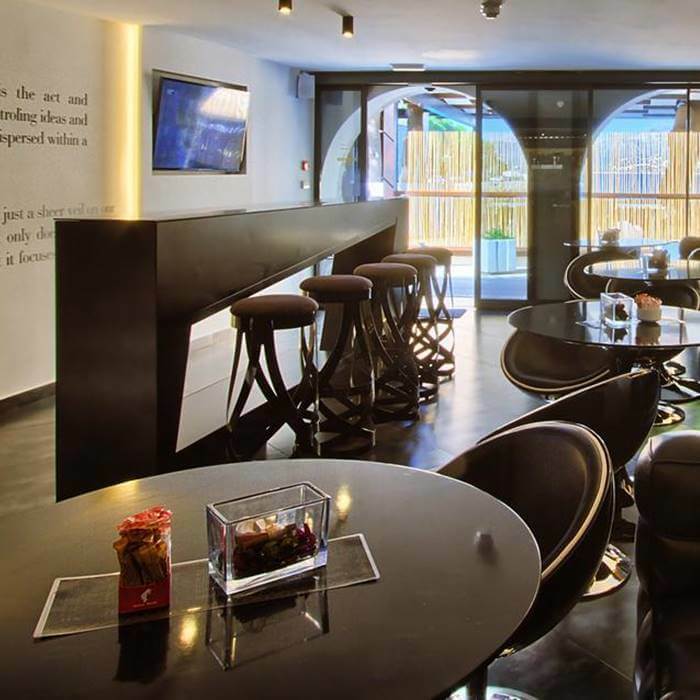 You will love the local feel, the cosy boulevard and the great offer of restaurants and bars. There are no clubs in town so the nights in Cavtat and calm and pleasant. There are plenty of paved beach areas in Cavtat town and absolutely stunning natural beaches outside of the town, in Tiha Bay. 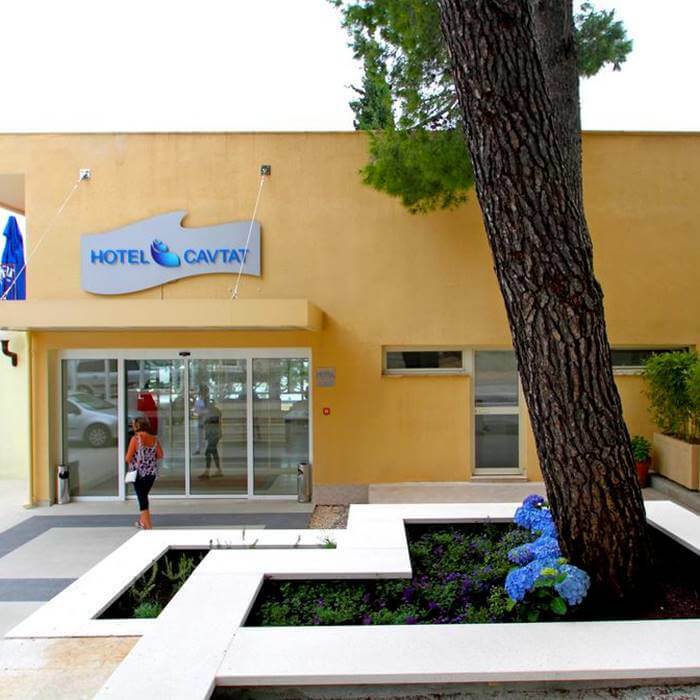 Hotel Cavtat offers bright and modern rooms in shades of white with navy blue accents. Many of the rooms have a private balcony and either sea view or garden view. The hotel offers a massage area, small rooftop infinity pool with sun terrace and free Wi-Fi in all areas. 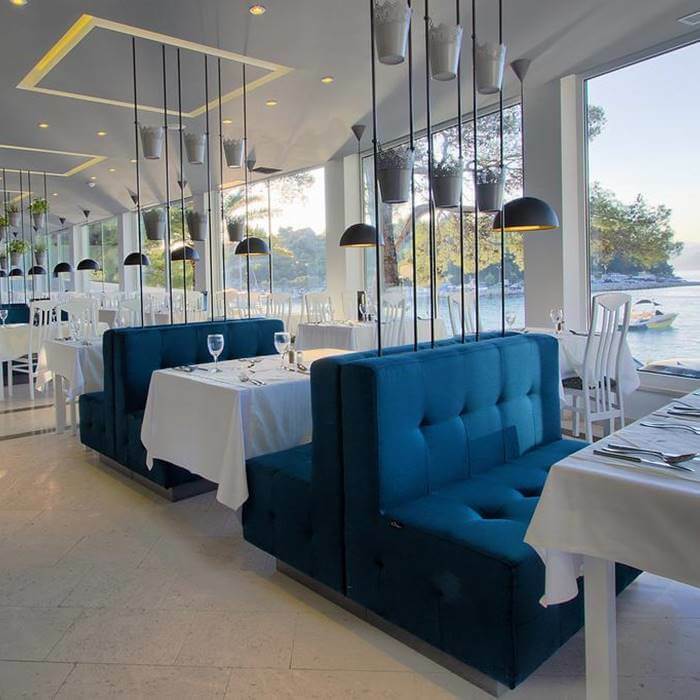 The a la carte restaurant offers international cuisine and once a week a special Croatian theme night is organised to let you experience local cuisine, music and culture. Guest can enjoy meals and drinks on the lovely terrace right by the sea. 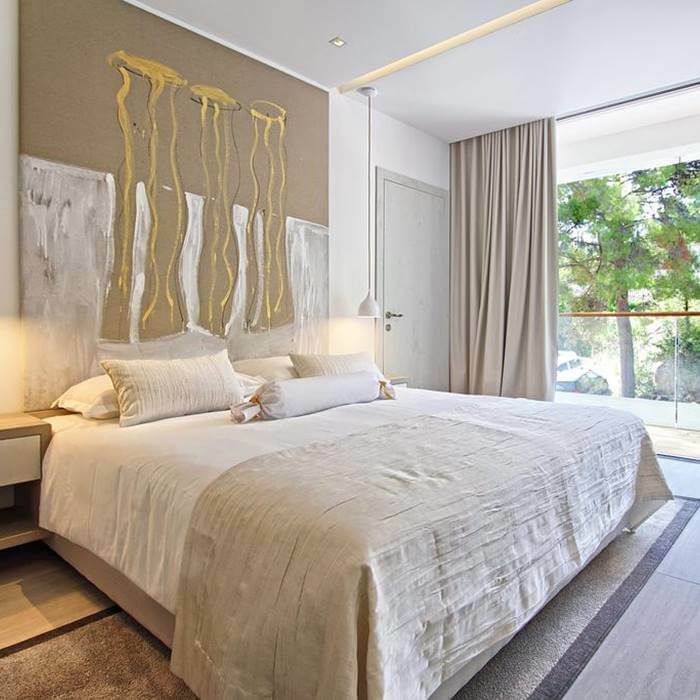 You will find everything else you might need within walking distance of the hotel, such as shops, restaurants, bars, beaches and public transport (buses and taxi boats).